HYANNIS, Mass. 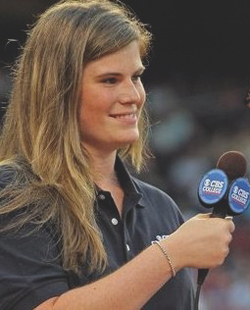 - Judy Walden Scarafile, president of the Cape Cod Baseball League for the past 20 years, is recipient of the 11th annual Mercy Otis Warren Woman of the Year. 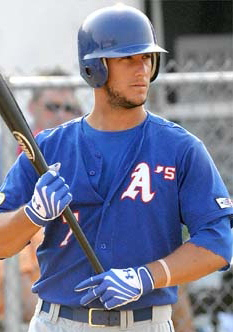 Yan Gomes, a .312 hitter for the Chatham A’s in 2008, is the latest Cape Cod League graduate to get the call to the big leagues and his debut last week for the Toronto Blue Jays made baseball history. 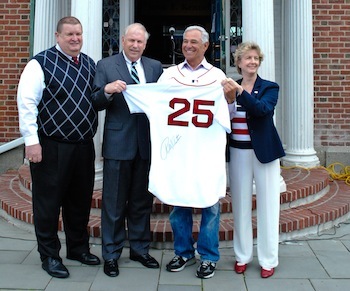 It’s been 45 years since Bobby Valentine patrolled the outfield for the Yarmouth Indians in the Cape Cod Baseball League.